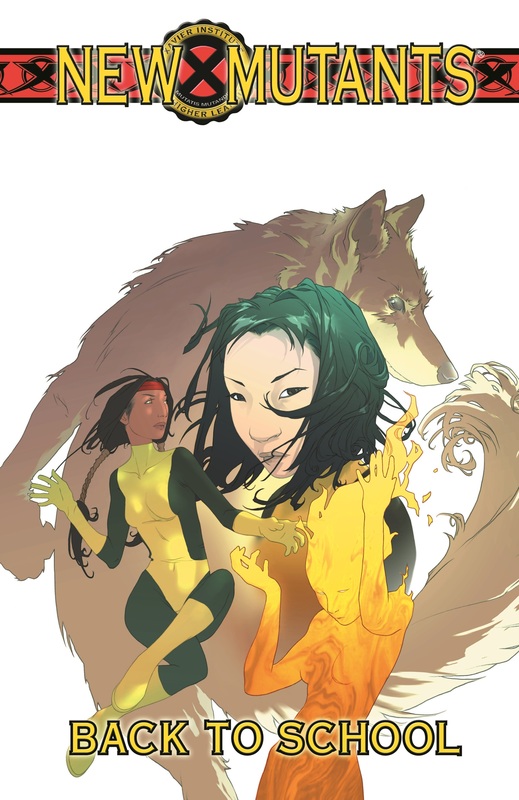 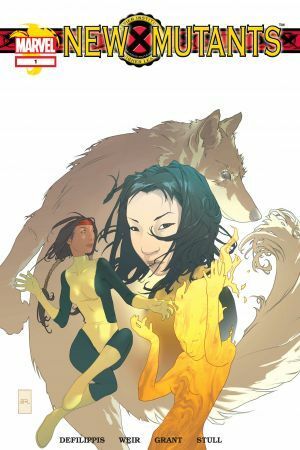 Moonstar, Karma, Magma, and Wolfsbane - the former X-Men-in-training who helped define a generation - are back. 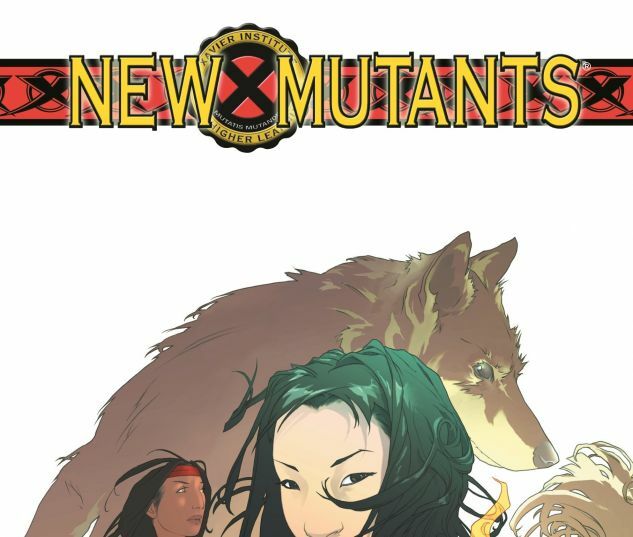 But what happens when these "New Mutants" find out Professor Xavier's up-and-coming students think of them as the "Old Mutants?" 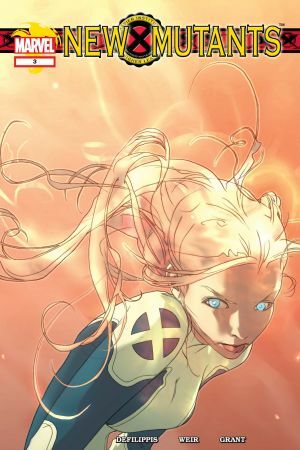 Former students become the teachers as the old guard is asked back to help prepare the next generation of New X-Men. 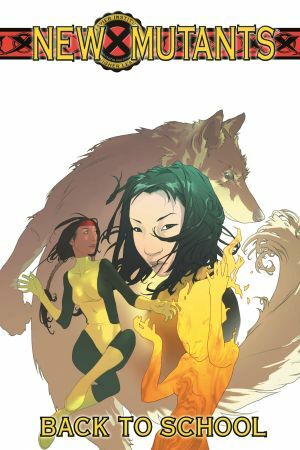 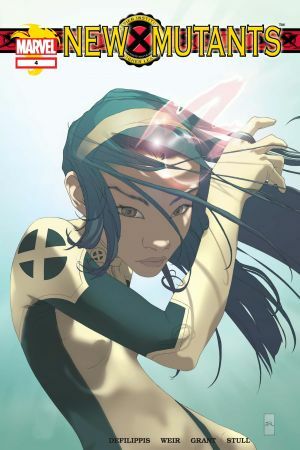 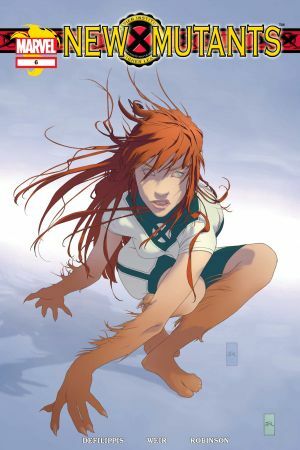 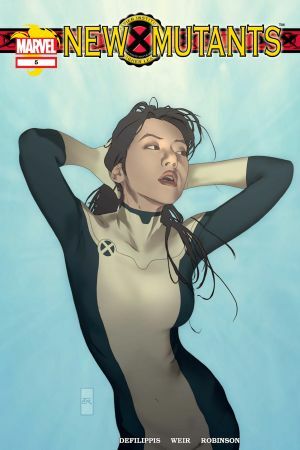 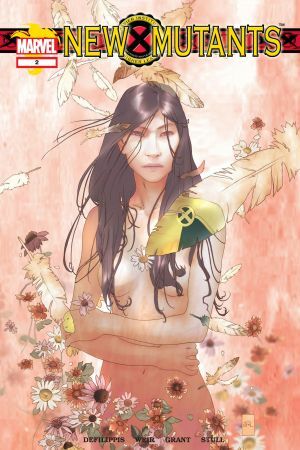 Collects New Mutants (2003) #1-6.